Lionel Messi’s UCL brace against Tottenham brought his total tally against English clubs to 22 goals and 6 assists in 28 appearances, that too against the top clubs of the Premier League that made the cut into the elite competition. This scintillating trend does beg the question of exactly how the Argentine superstar would fare if he’d join the Premier League – a debate that has been raised from numerous years. Mo Salah made history last season when he finally broke through a long-held goalscoring record of 32 goals in a full-fledged 38-game Premier League season. However, if the likes of Messi, who in his entire career till date, has only twice dropped below the 31-goal mark in the league, were to move to England, this record seems destined to be short-lived. Child’s play even as a playmaker? If a move would be on the cards, it goes without saying that Manchester City would be the top team linked to Messi, with prior speculation having occurred as well. 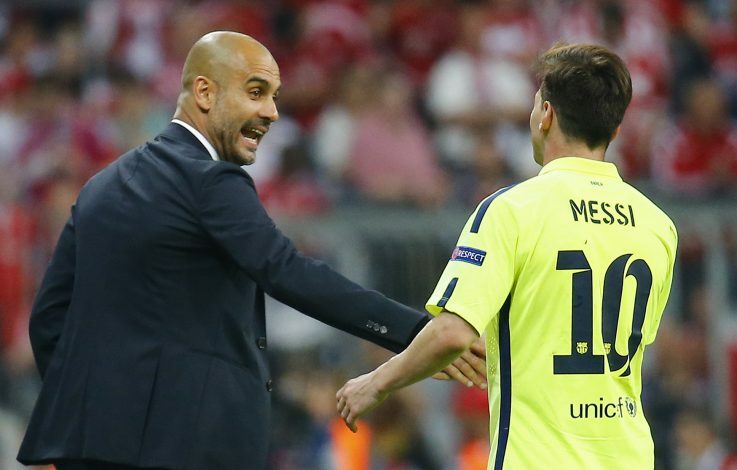 But what is likely to fuel such a switch would be the prospect of Messi reuniting with Pep Guardiola. The duo shared a fond rapport as well as iconic success during their time at the Camp Nou, and the temptation to mimic it in England will be strong. 3. Bad News for La Liga? First Neymar broke the world record and switched to PSG, then Ronaldo broke hearts by moving to Juventus. 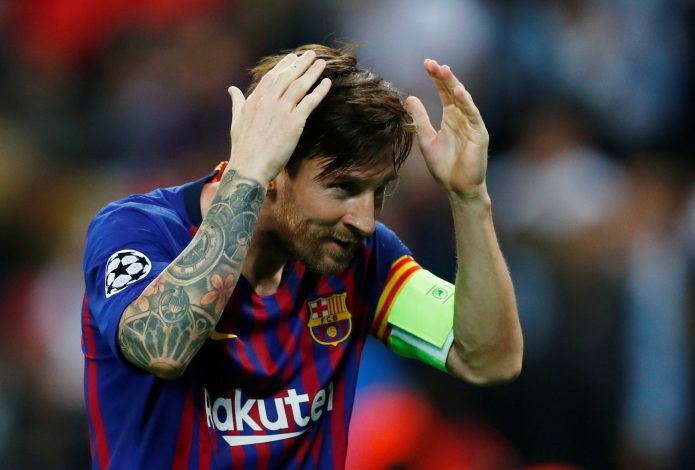 In the event Messi departs too, it might as well break the La Liga, as there would hardly be any stellar reasons left to indulge in the Spanish league. The worldwide commercial appeal that these superstars bring to the game will be hard to mimic, and building that kind of support even in the face of Messi potentially leaving could be a tall order. Having lost their respective superstars in the form of Ronaldo and Messi, Real Madrid and Barcelona will be tasked with building a new identity for themselves. While in the case of Barca, this is just a hypothetical, Los Blancos are already undergoing such a change. A major shift in power dynamics will be brought if Messi also departs, as smaller clubs will begin to fancy their chances. This could lead to the La Liga becoming more competitive, and by virtue, retain some element of entertainment. While Messi could potentially switch to the Premier League and shush his critics with impressive performances, there is one feat that he may not be able to achieve even then. Stoke City being relegated last campaign will ensure that the world may never know whether or not Lionel Messi can do it on a cold, rainy night at Stoke. The statement being the popular origin of the ‘Messi to Premier League’ debate, the situation could still occur in a Cup encounter, if fate destines it, that is. There hardly exist any doubts about the possibility of the Premier League continuing their record haul of revenue, but if Messi joins the roster of any club in the top flight, the incoming revenue will simply skyrocket even further. This would further stamp the superiority of the English League over the rest, and their already unassailable dominance will be stretched even more. Moreover, such a move may just encourage even more stars to make the switch to Premier League clubs, causing a domino effect to be reckoned with. 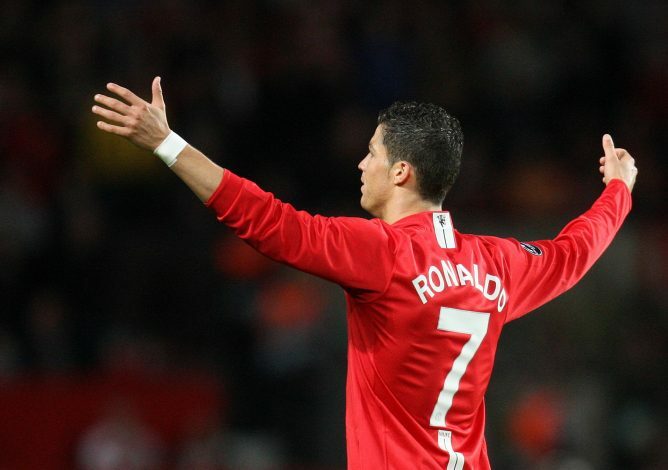 For the longest of times, Ronaldo’s tenure at Manchester United has been cited as the upper-edge that the Portuguese star may have against Messi with respect to who would be the greatest of all time. However, if Messi joins a present-day Premier League giant and manages to succeed, then that would settle the debate once and for all. Is this the final extent that Messi will go to in order to cement the verdict?